High quality Snap-On product. 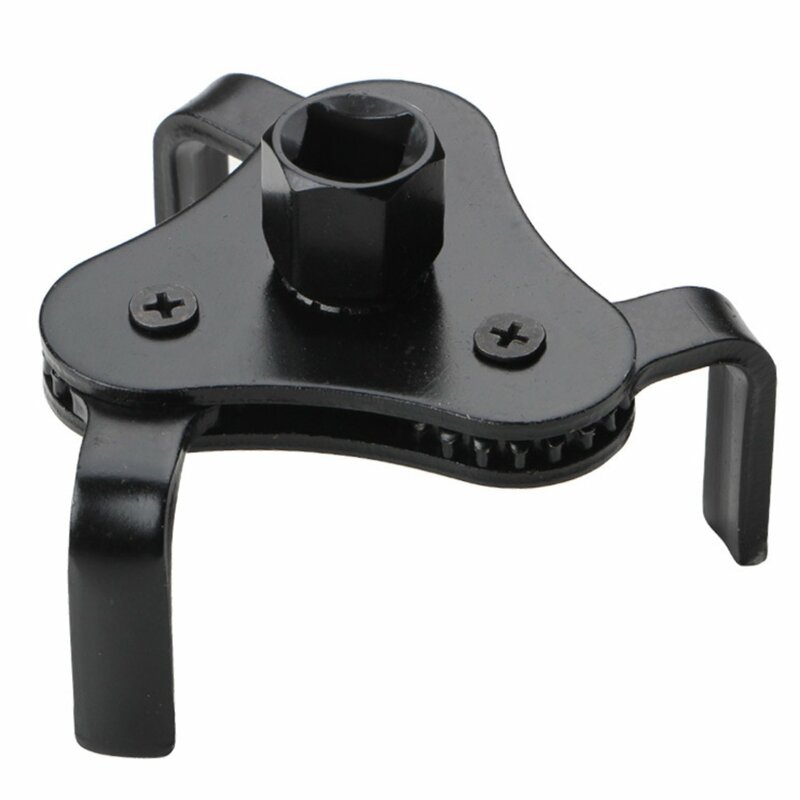 Good heavy duty weight, easy to use, a good assortment of attachments for close and extension. Has most of the torques needed for my bike and I like that it goes all the way to 2nm for the bottle cage. It shows the calibration checks on the insert in the package -- who, when, result. 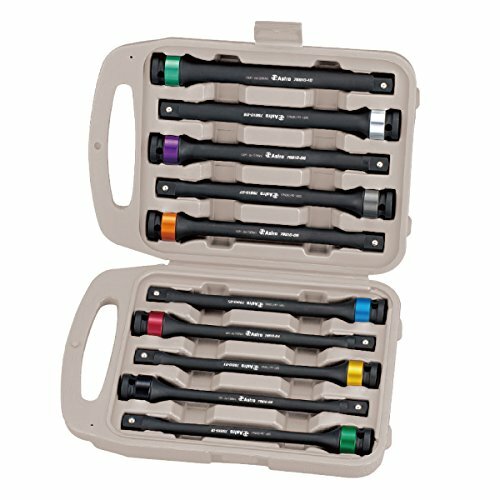 I have other torque wrenches that do not have that. Very pleased all around. Bought this for my Trek Domane. My shop has one that has stood the test of time, so i thought it was a good choice and the best bet for quality. Have used this tool many times to torque screws and smal bolts on outdoor gear, rifle stocks, etc. works great, tool is solid & well made....perfect addition for my reloading/gun room. Should have ordered this beauty a long time ago for basic mountain bike repair and upkeep. Simple and effective. 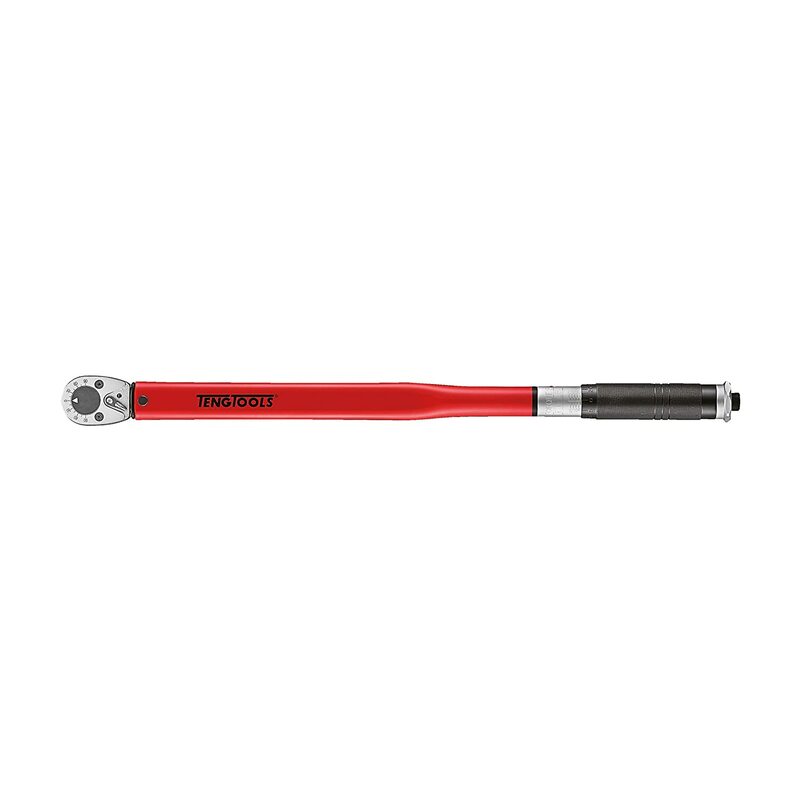 A quality tool from CDI Torque Products (Snap-On Industrial Brands). Has the tools calibration checks listed on the back of the package. The torque settings are large, easy to set and read. A solidly made tool that works as advertised. Used this instead of a competitors (blue handle) for my bike torque needs. Really accurate and easy to use. 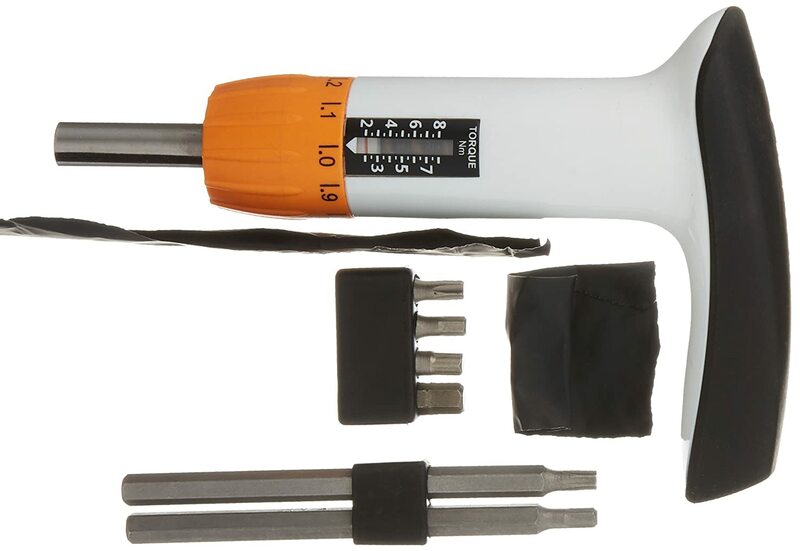 I have seen multiple professional bike mechanics use this specific torque wrench.